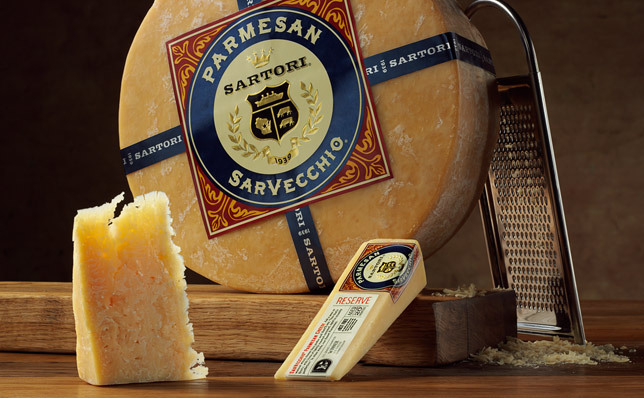 Sartori’s vision — to put great cheese on every plate — inspires us every day. We nurture the highest aspirations for the artisan-cheese tradition and constantly do all we can to bring this culture to more people. By training, educating and raising visibility wherever possible, we humbly seek to expand the joys of the authentic artisan-cheese experience. Our mission — to make the best cheese in the world — is a never-ending push. Led by our expert cheesemakers, we continually search for ways to outperform ourselves in creativity, consistency and quality. This mission is deeply felt throughout the entire Sartori family, and we’re gratified to see our hard work validated by the independent recognition of worldwide awards — a pretty good signal that we’re doing something right. We value and appreciate our community and feel a deep connection to the land around us. Each year, we donate thousands of dollars (and tons of cheese) to benefit regional charities. 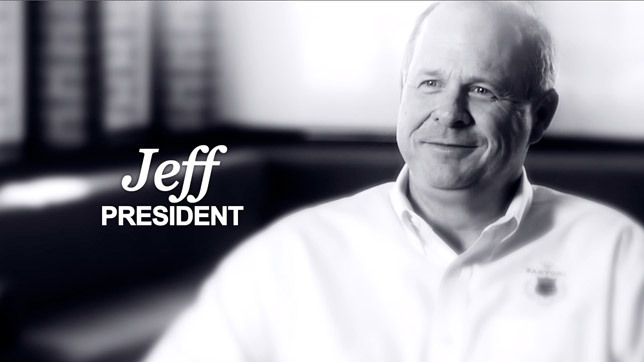 We’re dedicated to clean living and sustainability in both the treatment of animals and in our cheesemaking process.